The U.S. State Department has recently released their annual report on International Child Abduction. Below is our third post in a series here focusing on the twelve countries classified as “demonstrating patterns of noncompliance.” Today’s country is Brazil. Country Summary: The Hague Abduction Convention has been in force between the United States and Brazil since 2003. In 2017, Brazil demonstrated a pattern of noncompliance. Specifically, Brazil’s judicial branch regularly fails to implement and comply with the provisions of the Convention. As a result of this failure, 35 percent of requests for the return of abducted children under the Convention remained unresolved for more than 12 months. On average these cases were unresolved for five years and 11 months. 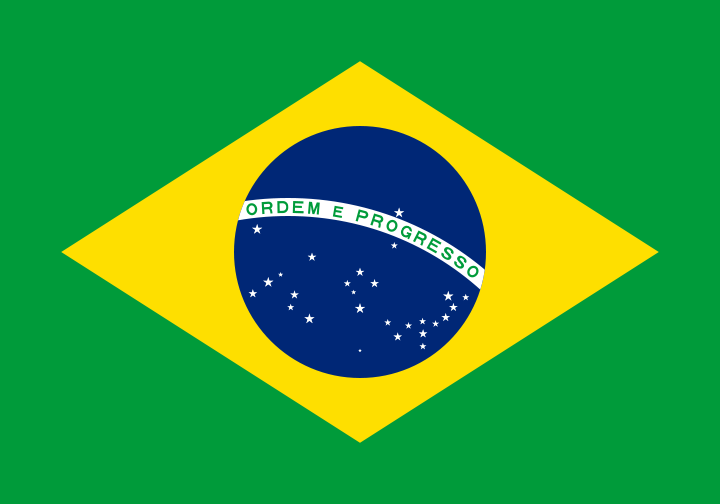 Brazil has been cited as noncompliant since 2006. Initial Inquiries: In 2017, the Department received two initial inquiries from parents regarding possible abductions to Brazil where no completed applications were submitted to the Department. Significant Developments: The Brazilian Ministry of Justice, Ministry of External Relations, and judiciary collaborated on two Convention-specific judicial seminars held in November and December 2017. The Ministry of Justice and the judiciary are also working to consolidate the jurisdictions in which Convention cases can be heard. The Brazilians report their goal in consolidating jurisdictions is to help ensure that Convention cases are heard by judges who are familiar with the Convention. These initiatives demonstrate that Brazil is making some efforts to improve Convention compliance in the judiciary. Central Authority: The United States and the Brazilian Central Authorities have a strong and productive relationship that facilitates the resolution of abduction cases under the Convention. Location: In some cases, the competent authorities delayed taking appropriate steps to locate a child after a Convention application was filed. The average time to locate a child was five months and four days. Judicial Authorities: Brazilian judicial authorities demonstrated a pattern of noncompliance with the Convention due to serious delays in deciding Convention cases. As a result of these delays, cases may be pending with the judiciary for over one year. Enforcement: As a result serious delays by the Brazilian judicial authorities in deciding Convention cases, the United States is not aware of any instances where law enforcement was asked to enforce a return order in 2017. Access: In 2017, the U.S. Central Authority acted on a total of seven open access cases under the Convention in Brazil. Of these, two cases were opened in 2017. A total of six access cases have been filed with the Brazilian Central Authority, including one that was filed initially in 2017. By December 31, 2017, one case (14%) has been resolved and one case has been closed for other reasons. By December 31, 2017, five access cases remained open, including three that have been pending with the Brazilian authorities for more than 12 months.